WHY THESE CENTERS OF EXCELLENCE? The network consists of Centers of Excellence (CoEs) coming from seven countries including Vietnam, Laos, Myanmar, Indonesia, Bangladesh, India and China. 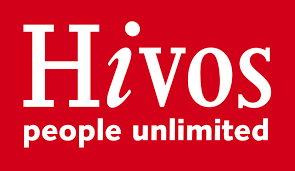 The CoEs have been selected through a competitive bidding process, based on a set of criteria set and agreed by the experts of HELVETAS, Hivos and IFAD. After the open Call for Expression of Interest was published, the Project Coordination Unit has received expressions from NGOs, research institutions and consulting firms from not only targeted countries but also from other neighboring countries in Asia Pacific. 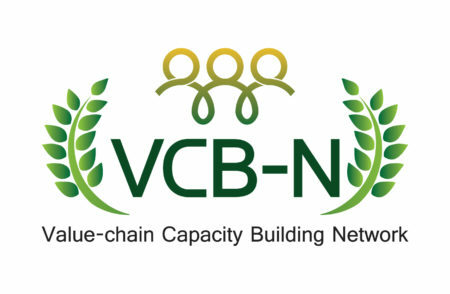 The shortlisted centers which later become official members of the Network are the centers who have profound experience in training delivery on value chain and market system development. They also have intensive experience in implementation of value chain projects and programs as well as social inclusion related programs, strong network with IFAD and with other institutions/ organization. 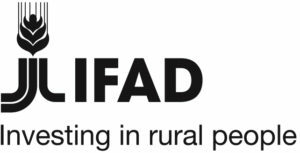 We strongly believe that our CoE members will be capable to provide high quality services to the clients including IFAD’s implementing partners and other donors’.